On Friday the 22nd I stayed in London to try to pass through my bill to put mothers’ names on marriage certificates. Unfortunately, once again, the Tories talked out previous bills so we were unable to get to my own. The Bill will come before Parliament again on the 5th of February. 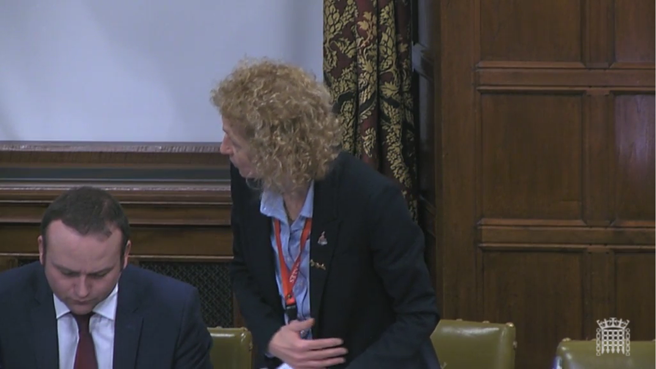 On Wednesday I was part of the frontbench team for Labour’s Opposition Day debate calling on the Government to recognise that the UK prison system is in crisis as well as in the probation service, which is becoming increasingly privatised. 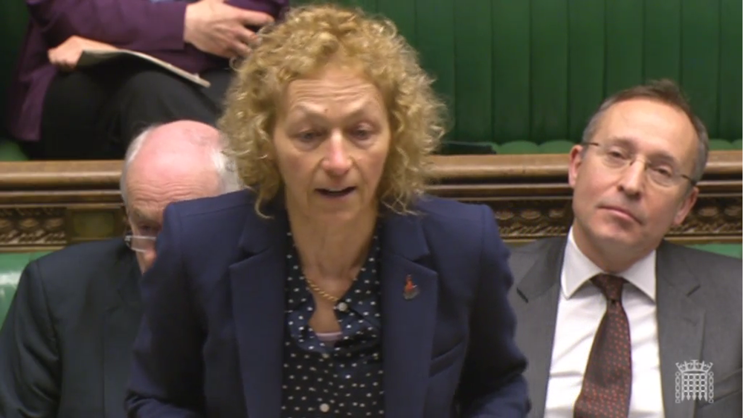 The motion also called on the Government to do more as at the moment it is letting down the victims of crime. There were great contributions from Shadow Justice Ministers Andy Slaughter and Jo Stevens as well as many outstanding Labour MPs. On Sunday I was in The Towers, along with Aberavon CLP at a Sunday lunch with the Bangladeshi and Muslim community at a fundraiser for David Rees AM, as the Assembly election approaches. 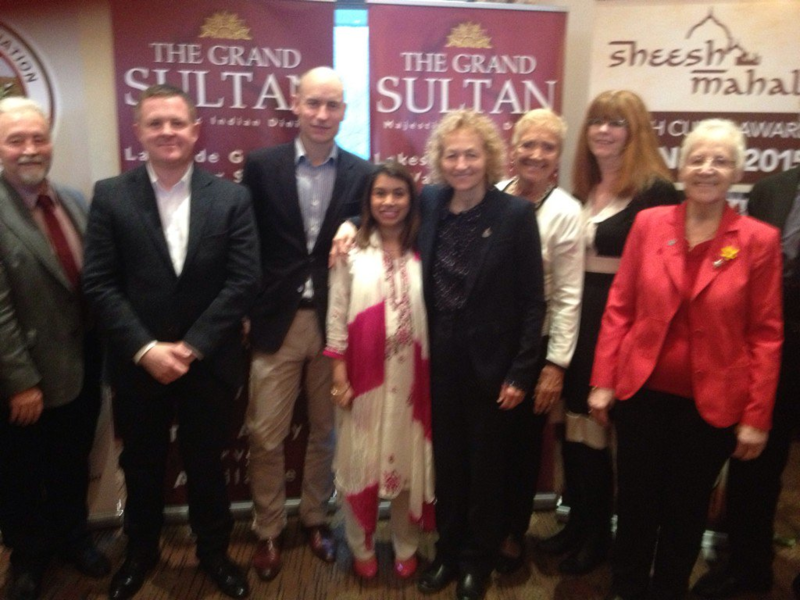 It was a great lunch spent with our great guest speaker Tulip Siddiq, MP for Hampstead & Kilburn, Stephen Kinnock, the MP for Aberavon, and Jeremy Miles, our candidate for the Welsh Assembly in May. 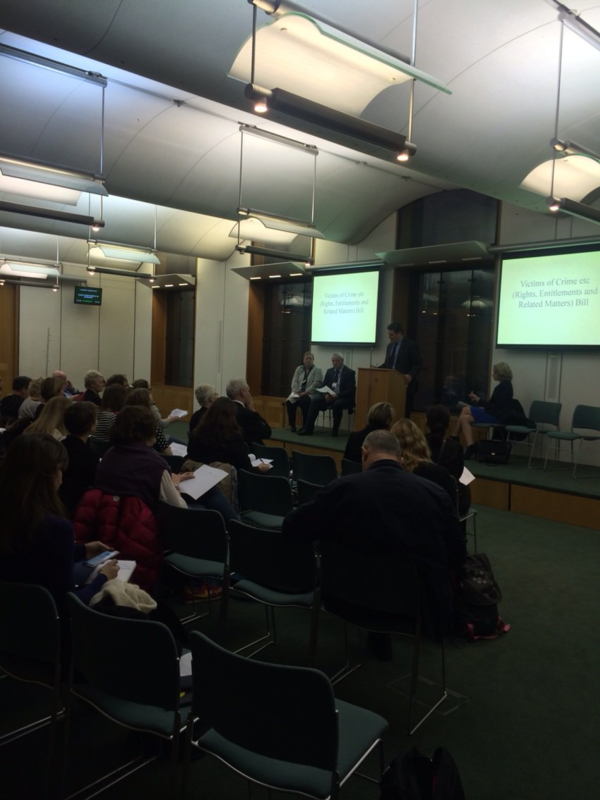 On Monday afternoon I attended the launch of Keir Starmer (MP for Holborn & St Pancras)’s Private Member’s Bill. The Victims of Crime Etc (Rights, Entitlements and Related Matters) Bill will make further provision about the duties and responsibilities of the Victims’ Commissioner and about the Victim’s Code. The Bill would also require victims’ service plans for each police service area and will establish a duty to report suspected child abuse by those working in regulated activities. The Bill will also set out of a code of practice on the recording of allegations along with a right of appeal by victims against a decision to cease a criminal investigation. It would also set out standards for the review of open or reopened homicide cases as well as making provision about court procedures relating to vulnerable victims and witnesses. It’s a great bill, and I will be voting for it. 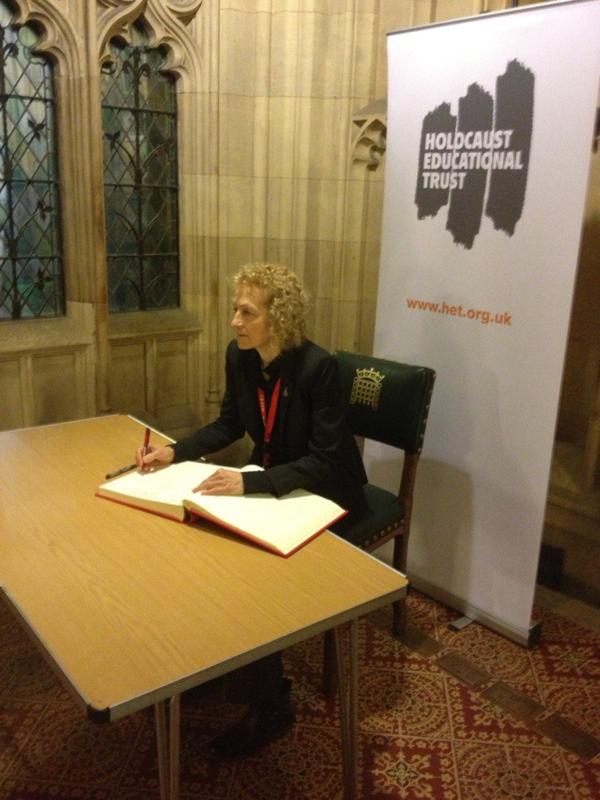 This week I also went to sign the Holocaust Book of Commitment on Holocaust Memorial Day, the same day as the anniversary of the liberation of Auschwitz-Birkenau. The Holocaust is a dark point in history and we must do all we can to ensure that we learn the lessons from history and atrocities like this never happen again.